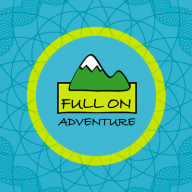 What ever the occasion we have great adventures waiting for your group. 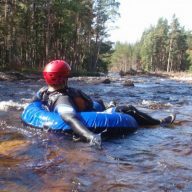 Just look at the reviews on Trip Advisor to see how much people enjoy our exciting adventures. 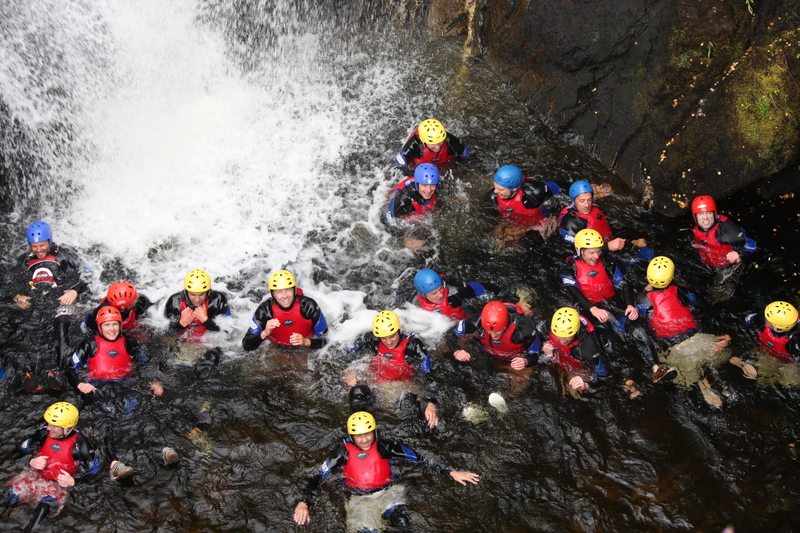 For groups of 12 or more people choose one activity from list A and one activity from list B for £110. 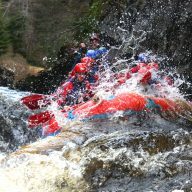 Sorry, but we can’t combine white water rafting with white water river tubing on the same day.